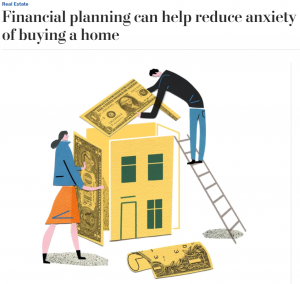 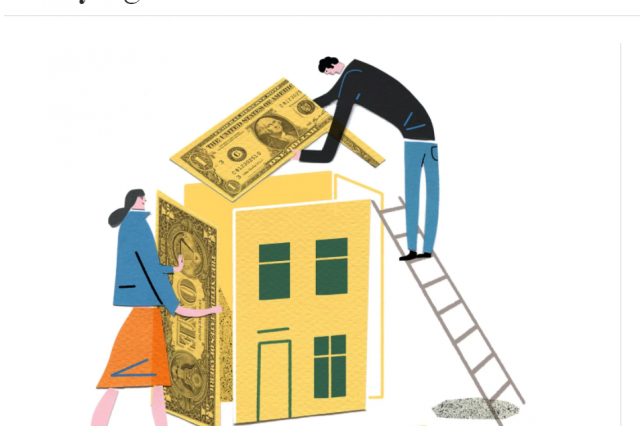 This insightful article from The Washington Post explores a key (and sometimes stress-inducing) element to buying a home: financial planning. 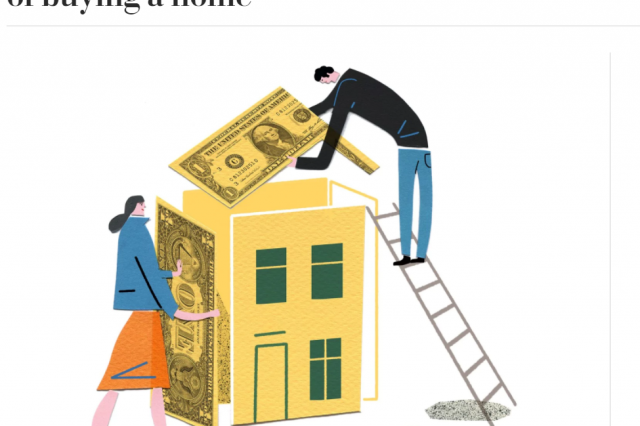 While words and concepts like credit score and down payment might scare people off from trying to purchase a home, there are ways to plan for and reduce your anxiety around these homebuying steps. 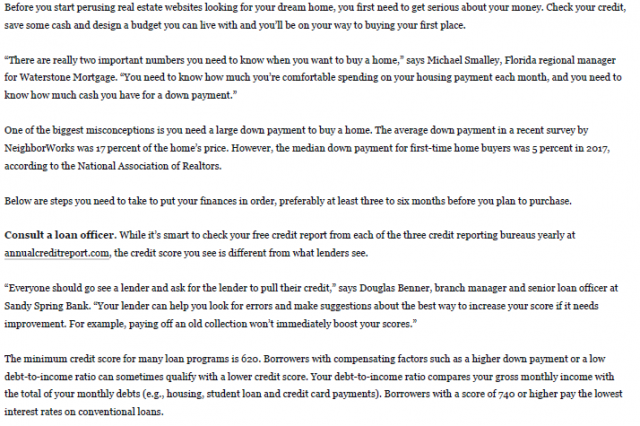 Download below or read on here.